One of the first rules of life – show up. What does this mean exactly? I believe it can mean lots of things but perhaps first it means, give it your all. Always be participating in your life rather than being a passive observer. This is great advice, however, this article is more about the value of showing up in a literal sense. What have you found to be valuable when communicating in person? 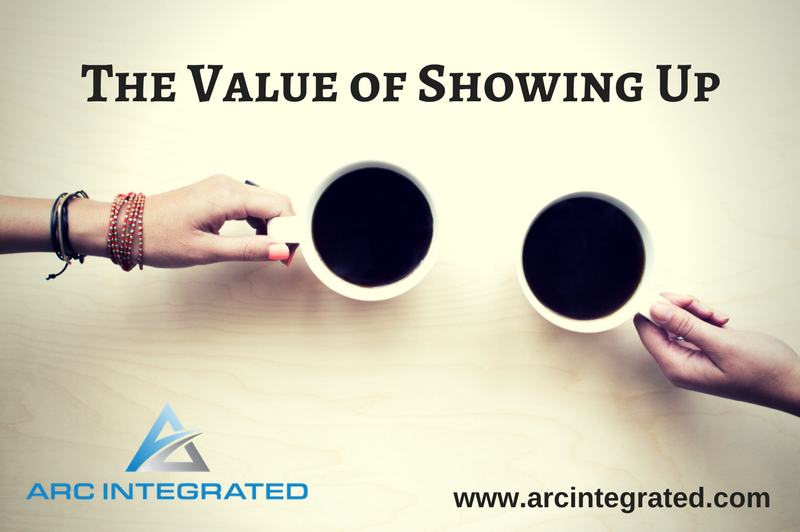 How has in person communication impacted your personal or work relationships? P.S. If you or your team would like to improve communication in order to connect more effectively with clients and increase your overall workplace performance, contact us today for a free consult.